Many of us may look fondly back on memories of goth metal band Mortal Love, tinged with some sadness and longing when the band's lifespan ended too soon. Today we had the pleasure of hearing a sneak peak from the new project, Heart Of Pandora, consiting of several former Mortal Love members - Catherine Nyland, Pål Wasa Johansen and also featuring Hans Olav Kjeljebakken as a co-songwriter on their debut single Always In My Heart. Henning Ramseth of Ram-Zet also features in Heart Of Pandora as a producer and co-writer. 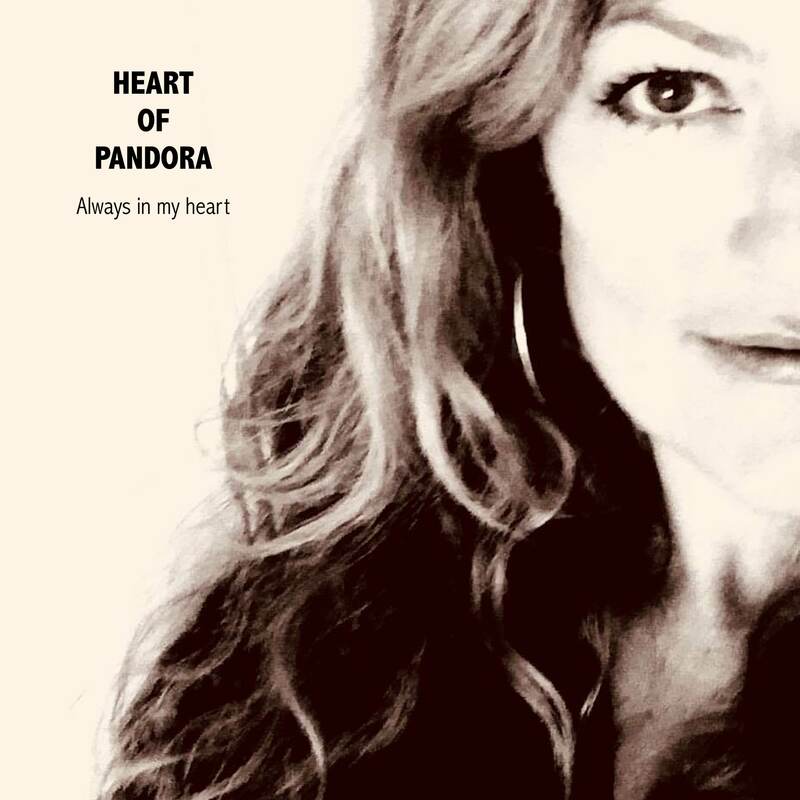 Heart Of Pandora was first described as a 'pop rock' project, in their first single Always In My Heart the sound leans more towards a darker rockier direction. Embracing elements of past project Mortal Love that captivate a certain magic, Heart Of Pandora have managed to eclipse some of their haunting earlier works in their striking debut single. While the overall tone and melodies of the song are tinged with a certain darkness, it contrasts with a shimmering lightness in place, which coupled with the sweet (almost bittersweet) vocals of Catherine Nyland to bring together a song truly drenched in emotion. I haven't had a song that makes me feel such a compex mix of emotions - excitement, happiness, melancholy and sense of bliss - in a while. Always In My Heart is one to watch out for! Keep an eye on Heart Of Pandora, I feel big things coming this way.